Hazlett takes pride in our growing livestock footprint, which has expanded to having Rural Blokes located throughout the South and lower North Islands – wherever whitebait and sausage rolls can be found basically. Hazlett is passionate about providing professional broking services and solid advice to optimise value for you at every opportunity. If this occasionally doesn’t happen, we’ll front-up to explain exactly why and what we’ll do differently next time. Hazlett is a member of NZSSAA and we conduct all of our sales under the stipulated conditions of sale. As true Rural Blokes, we are passionate exponents of the dark art of auctioneering – but we are legal – we hold a current auctioneer’s licence! We have jointly developed a built-for-purpose sales yard complex at Coalgate in Canterbury. The Hazlett team run this facility hands-on in conjunction with PWA, which enable us to provide maximum flexibility to our clients at our weekly sales (or to quickly dag the odd ewe if you missed a couple before they went on the truck). On the people front, our strong relationships with major meat processors continue to develop, ensuring that our clients enjoy optimal transactional outcomes when trading at scale. Our expansive livestock network throughout New Zealand also continues to grow and strengthen – connecting people with people is a huge part of what we do, so please forgive us if we enjoy the social aspects of this a little too much at times . . . We bloomin’ well love what we do! 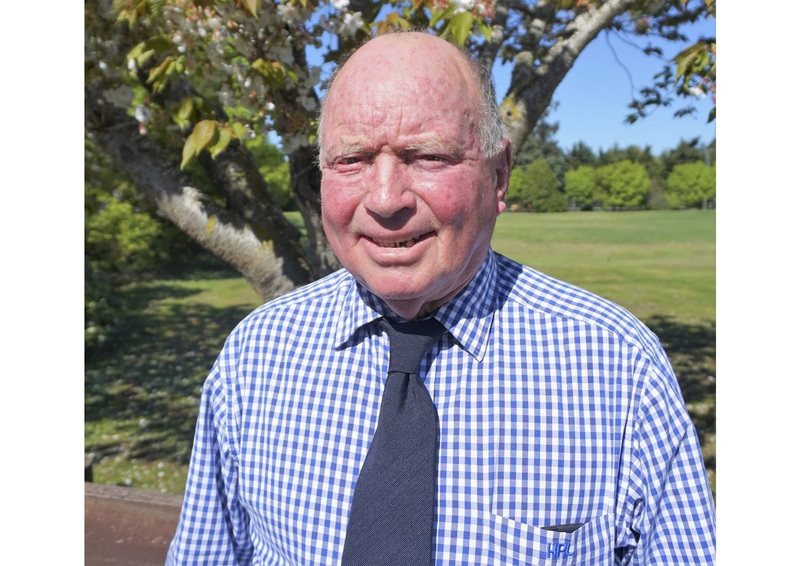 "As Rural Blokes, we are passionate exponents of the dark art of auctioneering"
I have been in the industry since 1983 and worked in Marlborough, Canterbury and South Canterbury as a livestock rep before moving into management roles since 2000 covering Canterbury and later the entire South Island. I am married to Pip and we have two great children, Ollie and Kate. My interests are following the children's sports, family time and, of course, rugby. I grew up on a farm in Kaikoura and have wonderful memories of farm life. I then went to the big smoke and was educated at a Girls School in Christchurch and started my working career. I worked for several years in the export industry exporting wool, skins and animal by products. I then established a successful business in partnership with my husband, which gave me the flexibility to spend time with my children while they were young - they are now young adults. I then moved onto Hazlett and have been here pretty much from the start of the wee company, which is not so wee anymore. I enjoy walks, gardening and generally socialising with friends and family (and I'll watch rugby if it's on). I have been involved in the stock & station industry since 1984 starting at PGG as an office junior for 3 years then 2 years on the road as a livestock rep before shifting back to the livestock office for the next the 15 years. I have also worked for Frews Transport as a dispatcher and sales rep for 10 years before joining Hazlett. I am married to Marg and have 2 children Georgia & Jacob, my interests include rugby, golf and tennis. I joined Hazlett in 2010 and have really enjoyed being part of a growing and developing team. I am a livestock rep concentrating mostly on dairy stock and growing our dairy business. We have a keen team of reps devoting more of their time to dairy stock and aim to increase our share of this rapidly expanding industry. We offer buying and selling of all classes of dairy stock, facilitating and monitoring dairy stock grazing and feed sales and can help moving cull dairy stock at any time. My wife Corina and I now live in the Sefton area with our 3 busy children. Previous to this we had 18 wonderful years farming at Waiau in the Amuri basin. We have many connections in this area and are building a good client base there. I've been involved in the stock and station industry since 1988. 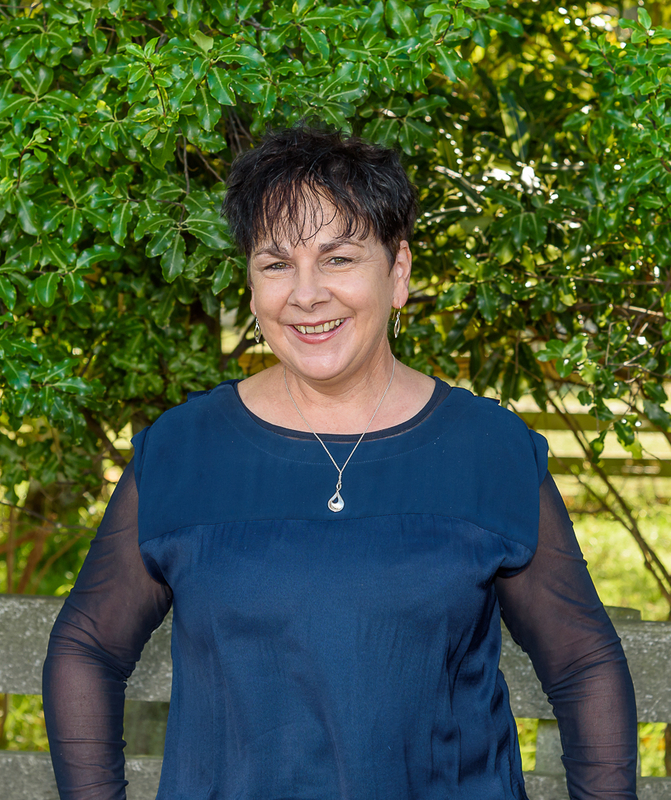 I started with PGG in the mail room as a junior, progressed to the stock department, then on the road as junior agent in Leeston, then posted to Timaru where I spent 18 months. I was then posted to Fairlie where I looked after Albury area for a year. I am married to Sarah with three children, Jonty, Alice and Eliza. My interests are fishing, jet boating and rugby. 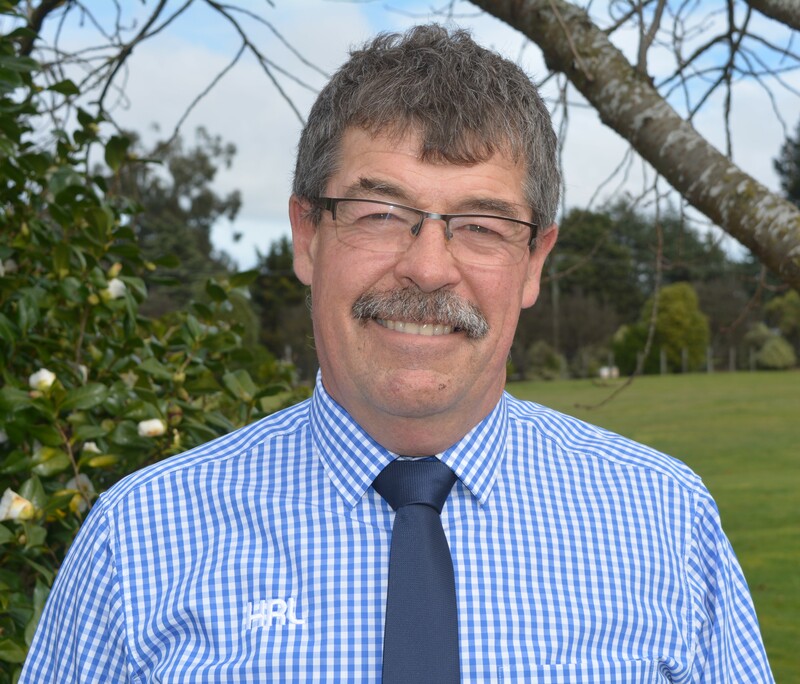 I joined the livestock industry in 1979 as a junior with Dalgetys and have held several positions as a stock manager and farm manager throughout Canterbury as well as being a livestock rep in Te Anau, Mid Canterbury and now in the Cheviot/Kaikoura region. I am married to Ginny and we have three sons; Sam, Tim and Gus. We live in Amberley, North Canterbury where the boys are heavily involved in several sports including cricket, rowing, rugby and horse riding. As a keen supporter of the boys, my weekends tend to be very busy. My other interests include fishing, sailing and generally relaxing anywhere where the boat or rugby is involved. I grew up on a sheep and beef farm out the back of Hawarden and have been in the livestock industry as an agent for 15 years. 3 years based in Marlborough and 12 years in North Canterbury, based in Amberley with Danelle and our two boys Hunter and Mitchell. Now that I have finally admitted to the fact I will never be an All Black, I have recently hung up my boots to focus on my boys rugby careers. I also enjoy hunting, water sports and having a beer. The stock and station industry has always appealed to me. 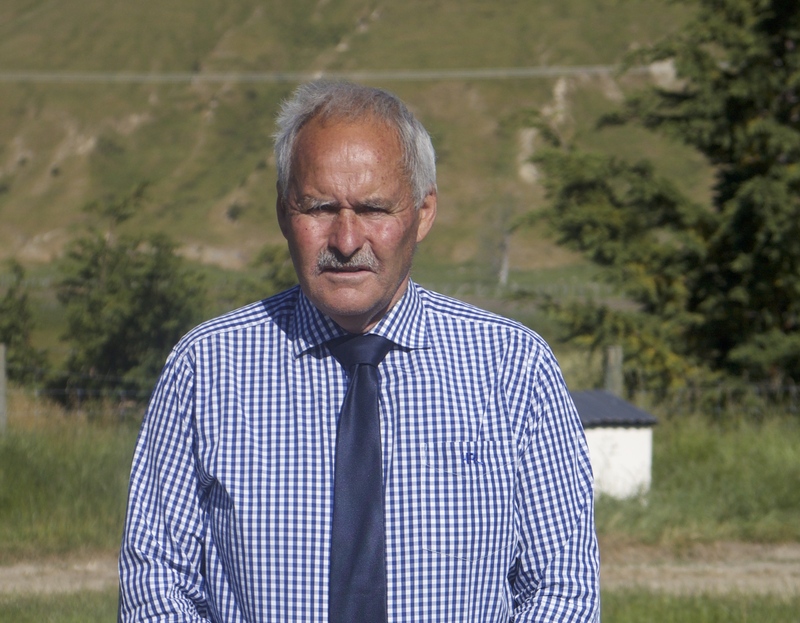 In 1987 as a teenager, I started my career as an office junior in Greymouth before taking a position as an agent in South Canterbury, and then gradually moving North to Canterbury. It has been an interesting ride highlighted by meeting so many characters (farmers & agents) along the way. I now reside at West Melton with Julie my wife, son Jack and daughter Grace. We, like many other kiwi families appreciate the community spirit that rural towns have to offer. Motorbikes, horses and sport help balance life as we enjoy being a part of the Hazlett team. I have been involved with farming all my life, including driving stock trucks, owning a farm and currently leasing my own farm. It's no surprise my passion is farming and, in particular, stud stock. I have two lovely daughters and my hobbies include cricket, racing and rugby. I have grown up on the family farm since leaving the womb back in 1987. After studying music at the Christchurch Jazz school I returned to work full time on the farm in Sandy Knolls. My interests include fishing, cricket, playing music and rugby. I am excited to be starting a career in the stock & station industry with the Hazlett team. I was born and bred on a farm at Dunsandel so have had farming in my blood all my life. On leaving school, where I studied rugby and cricket, I joined the work force as a shepherd on various places around Canterbury. In 1981 I joined PGG in Christchurch attending Addington sale and ewe fairs in North Canterbury. 1982 saw me transferred to Mid Canterbury where I have been working ever since in various roles with in the industry. Jane and I have a son Tom who is involved in the tourist industry and a daughter Hannah who is at High School. We live at Lake Hood and spend time in the boat skiing etc. I enjoy all sport, lately jogging and coaching rugby. Since 1991 I have been working as a livestock rep throughout the country. From a beginning in Mid Canterbury, my career has seen us work throughout both the North & South Island where we have made some great friends and really enjoyed the experience. My wife Rachel and I have 3 great sons, Archie, Jed & Travis whom keep us both entertained & busy. As a family we enjoy camping holidays and supporting the boys skiing, cricket, rugby & soccer. Myself I’m a keen golfer and enjoy all sports. I was bought up on a family farm where I developed my interest for the agriculture sector. I have a strong passion for the outdoors, hunting, fishing and camping where I spend a lot of time with friends and family. 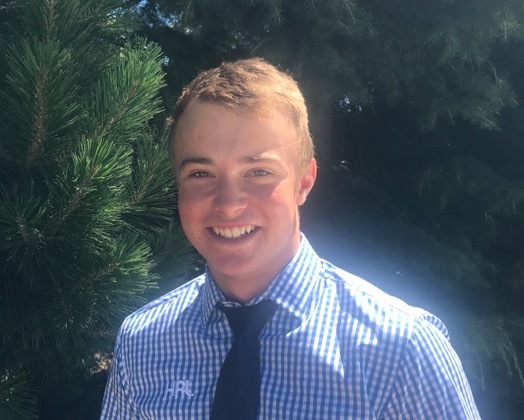 I am looking forward to being part of the Hazlett team and developing relationships with farmers and others within the industry. I am a recent addition to the Hazlett team and I am lucky enough to live near beautiful Geraldine in South Canterbury. 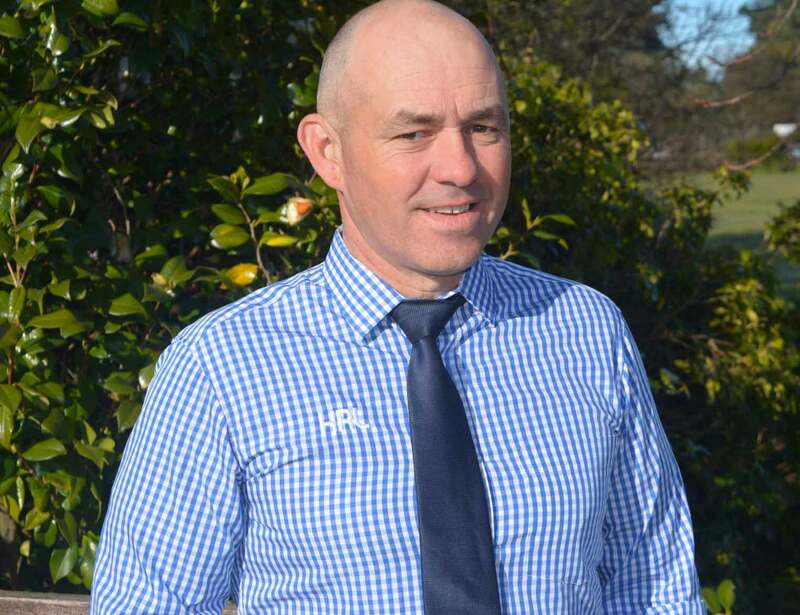 I look forward servicing the South Canterbury region and beyond. I have worked in the Livestock industry since leaving school and have enjoyed previous roles with both Rural Livestock and Alliance. I am passionate about rugby, enjoy following the boys in black and time permitting love a good game of cricket in the summer. I look forward to being part of the Hazlett team. Having grown up with rural background it was evident from a young age that in some way I would be involved in the agricultural industry. After finishing boarding school I went on to complete a Bachelor of Commerce in Agriculture at Lincoln University. It was then, I knew that the stock and station industry was for me where. 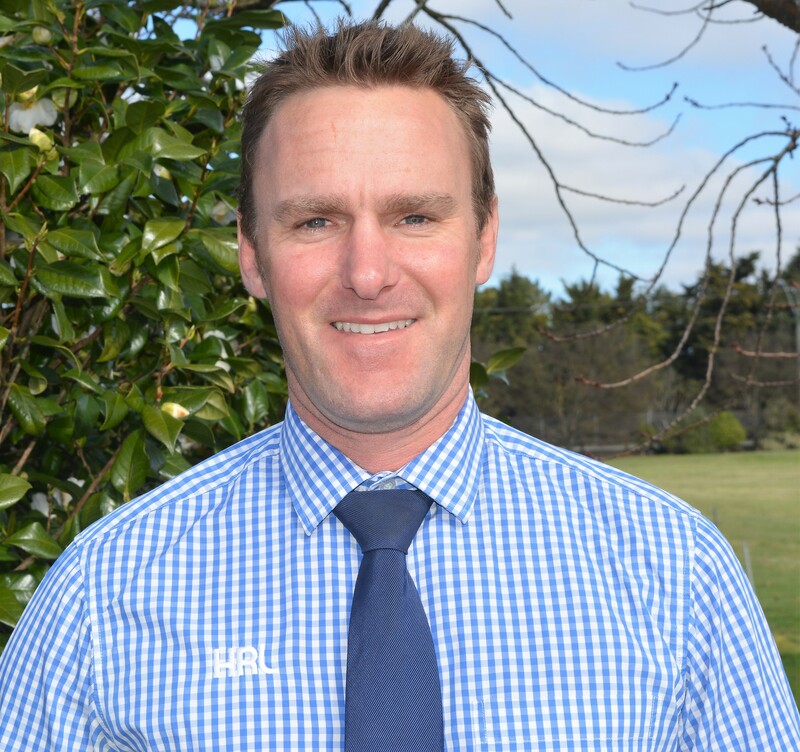 I spent 2 years working for another livestock firm as an agent before having a great opportunity to explore and live in France before returning to South Canterbury and taking up my current role. In my spare time, I enjoy playing field hockey, boating and catching up with a few familiar faces. I am excited to be a part of the Hazlett team and look forward to being a part of the continued growth of the company. Having grown up on a family farm in the Hawkes Bay and having a real passion for livestock, I have always been set on a career in agriculture. After finishing boarding school I completed a B. Com. 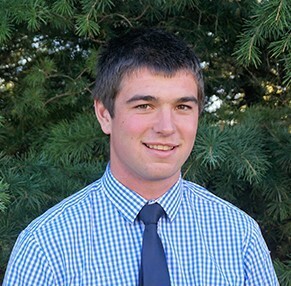 Ag, majoring in farm management at Lincoln University. 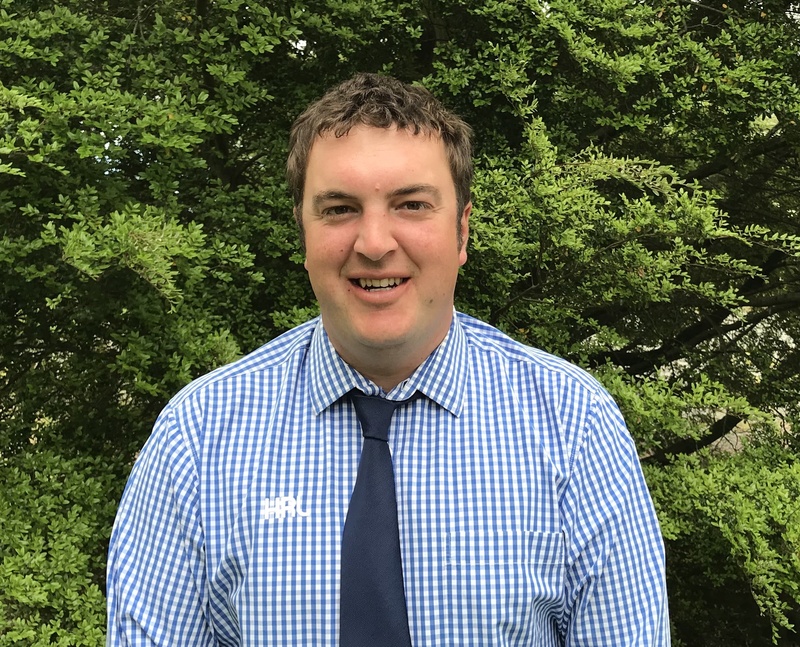 Following that I started as a junior livestock rep with Hazlett before going on to service the Banks Peninsula / Ellesmere area until mid-2015 when I made the move back to the Hawkes Bay. In late 2016 I re-joined Hazlett, based from my home in the Hawkes Bay. I am excited about the opportunities ahead and eager to get back into the stock and station industry. As an aside to my work with Hazlett I am also the east coast regional livestock rep for Firstlight Wagyu. In my spare time I play a bit of tennis and squash and love to get out hunting and fishing and enjoy helping at the family farm at Maraekakaho.